I love a good pie, but once the weather heats up, the last thing I want to do is turn on the oven. 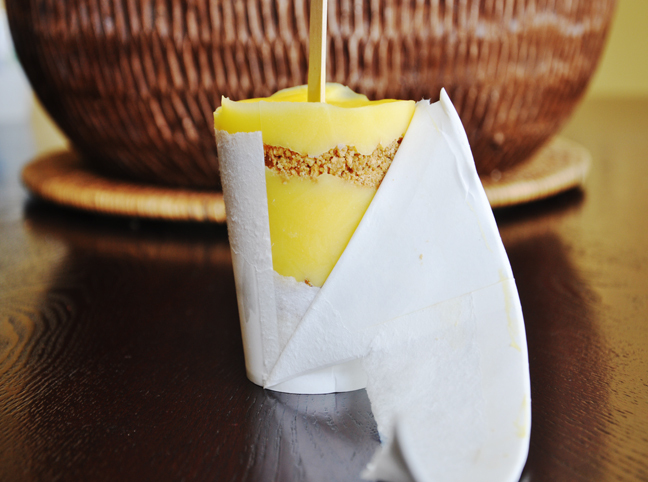 This is a simple recipe for banana cream pie-sicles (fave!) 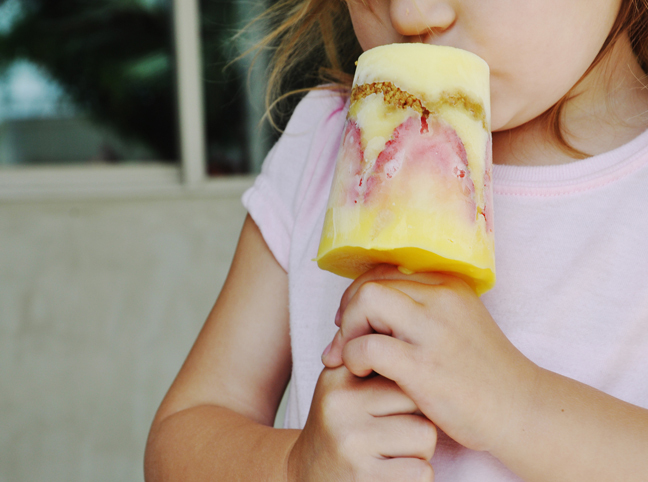 that transforms one of my family’s favorite desserts into a refreshing warm weather treat. Bonus: it’s so much easier to eat than a pie! My kids love pie, but once the weather heats up, the last thing I want to do is turn on the oven. 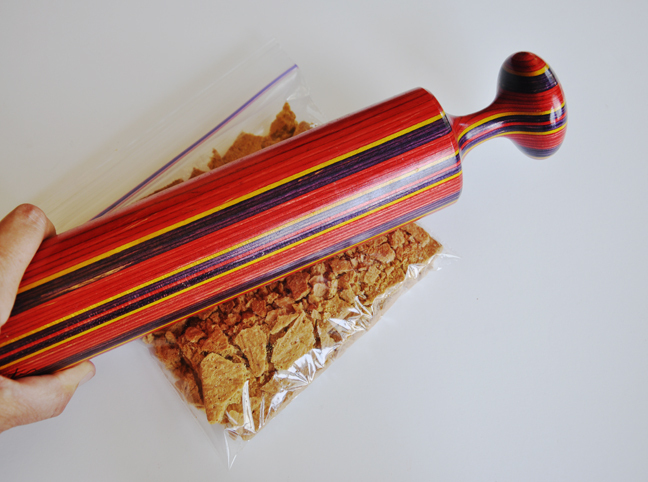 Step 1: Crush the graham crackers in a baggie. 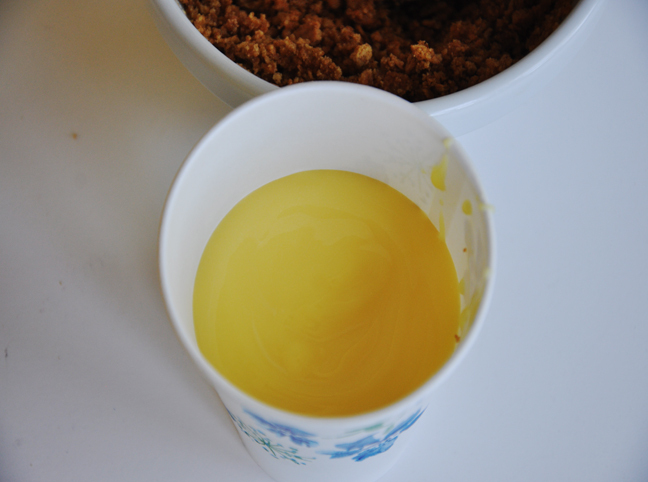 Step 2: Melt the butter and add it to the graham cracker dust. Step 3: Cook the puddings separately according to the box directions. 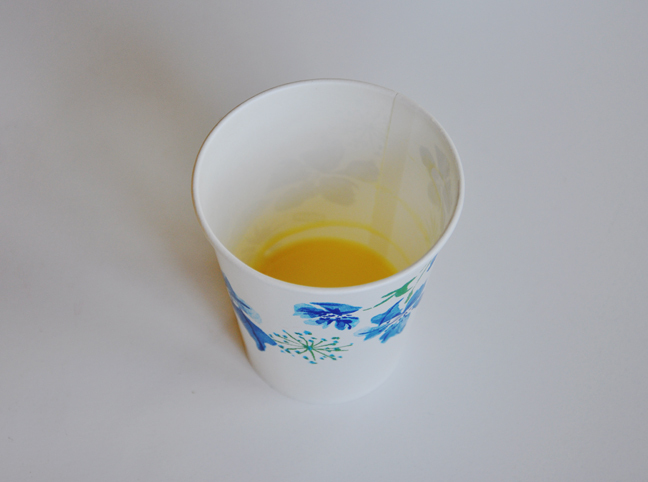 Start by adding a few spoonfuls of vanilla pudding to the bottom of the cup. 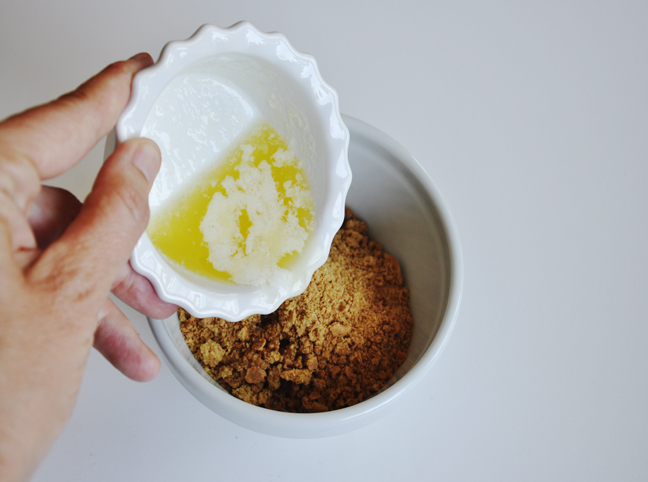 Step 4: Add a layer of graham cracker crumbles. Step 5: Add a large layer of banana pudding. 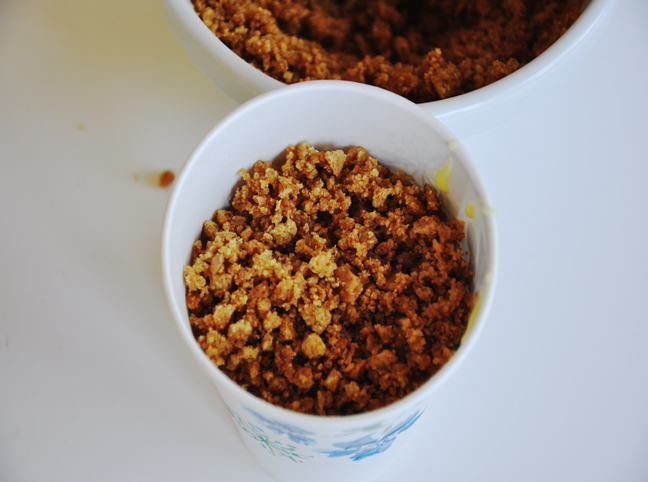 Step 6: Add another layer of graham cracker crumbles. 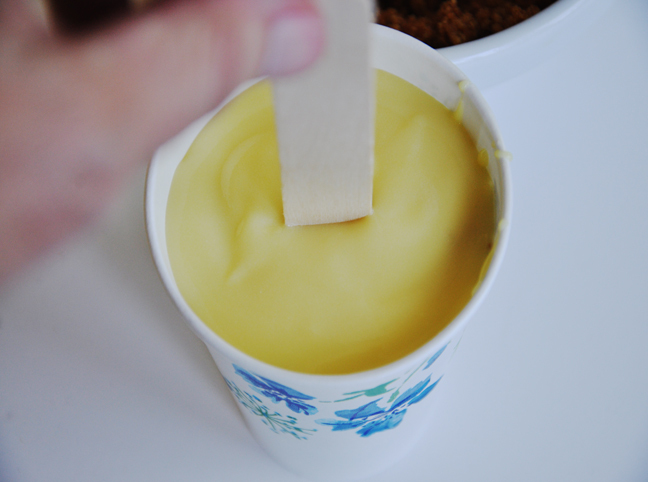 Step 7: Finish off with a small layer of vanilla pudding. 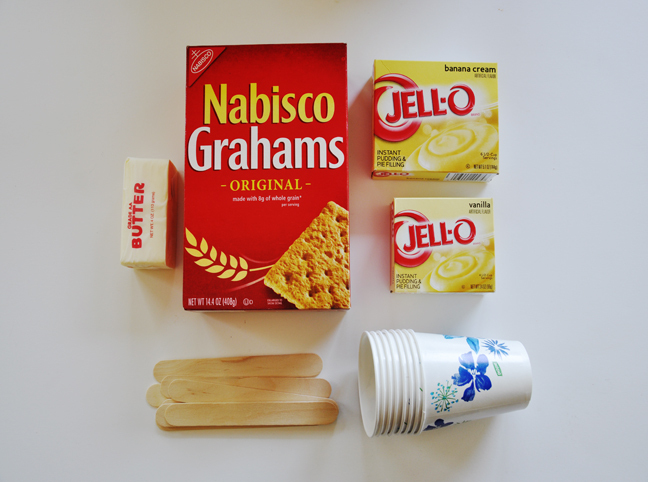 Step 8: Insert a popsicle stick into the center and place in your freezer for several hours or overnight. 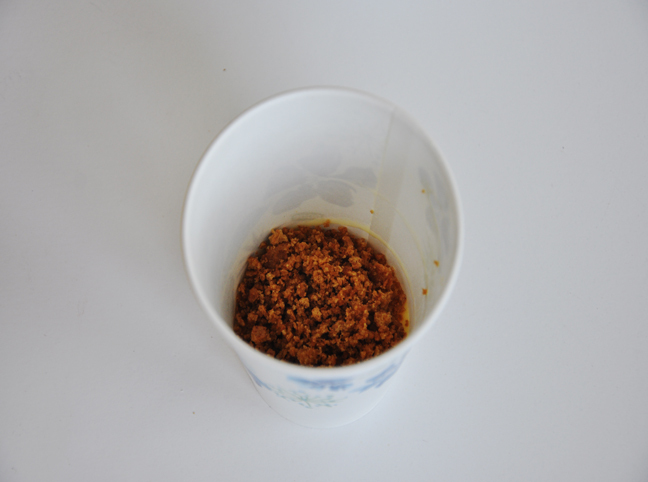 Step 9: Tear the paper cup away. 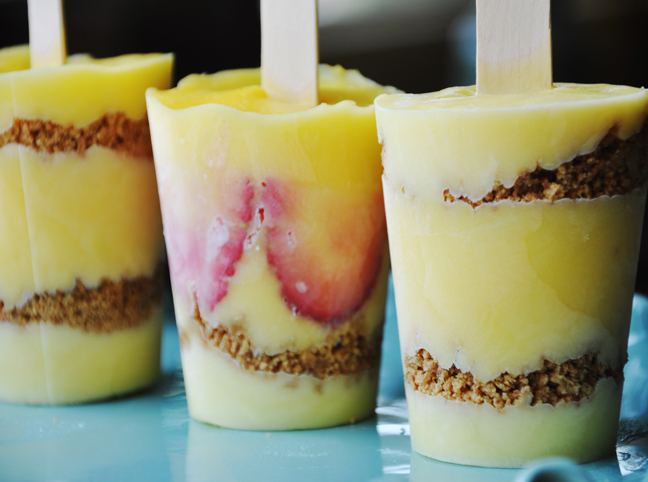 Optional: I added thin sliced strawberries around the cup before I added the banana layer. YUM!